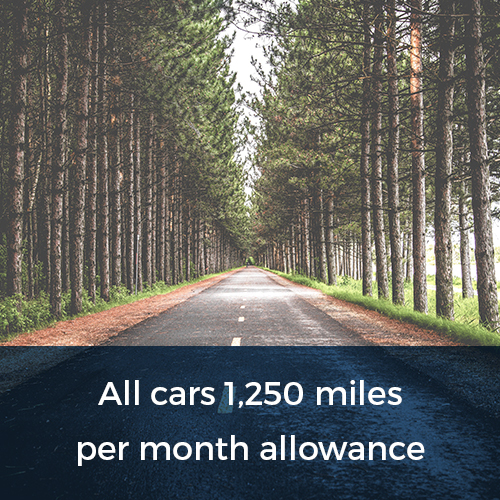 We provide the ideal service for both businesses and personal customers who need a short term car lease from anywhere between 28 days and 12 months. 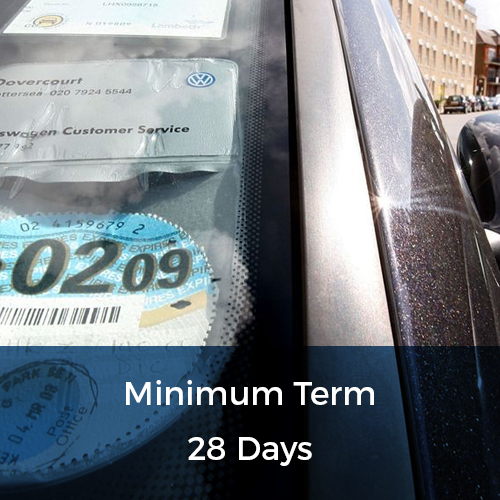 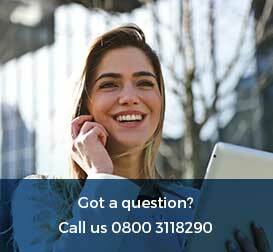 We make it as easy as possible to lease a car for a set term and then return it, with no strings attached. 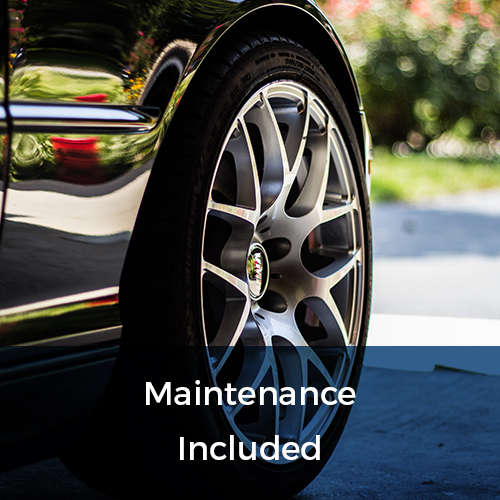 We put our clients first, and our flexible service allows you to increase or decrease the length of your lease at any time, with only a 28 day commitment. 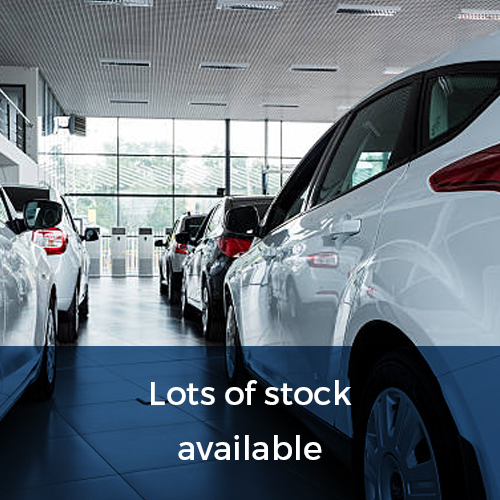 You can check our prices at availability online and pick up your car as soon as the next day.